Ottawa, November 17, 2011 – A new report released today by the National Round Table on the Environment and the Economy (NRT) says that if Canada is to ensure the sustainability of its water supply – which is crucial to the prosperity of its natural resource sector industries – governments at all levels will need to engage in collaborative models of governance, collaborate in the development and publication of a regularly updated national Water Outlook, the first to be published within two years, and further explore the use of water pricing for its largest user: the natural resource sectors. The report concludes that water has real economic value and outlines the steps Canada should take to value, better manage, and sustain water use by Canada’s natural resource sectors. While the report highlights that water use from the natural resource sectors totals 86% of Canada’s overall water use, it also predicts an increase in water intake due of economic growth forecasted in this sector of the Canadian economy. 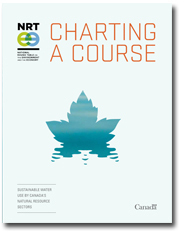 Charting a Course: Sustainable Water Use by Canada’s Natural Resource Sectors is NRT’s second report concerning sustainable water use by Canada’s natural resource sectors. 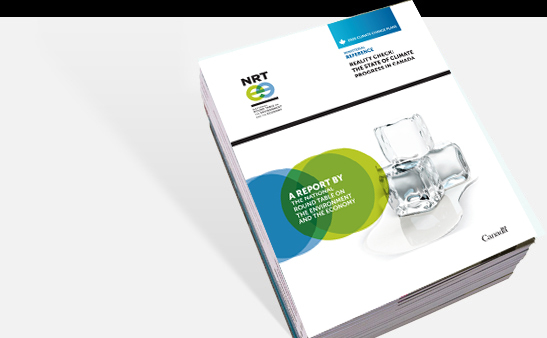 The first NRT report, Changing Currents, released in June 2010, identified issues that policy makers need to pay attention to, while this report demonstrates the long-term importance of getting water sustainability on the agenda of industries, governments and communities. Water governance and management should be both adaptive and collaborative. Better data and information than is currently available. Shows for the first time the potential benefits of pricing water. The report’s scenario shows that a 20% water intake reduction could be achieved with water prices ranging from 5 to 9 cents per cubic meter. Highlights new collaborative ways to govern water use by all interests in a watershed. Demonstrates the importance of reliable information and robust data so governments at all levels can make sustainable water allocation and management decisions for the future. The development of common measurement techniques for collection of water-quantity data. “While a shortage of water is not an imminent issue facing Canada, the overall demand by the natural resource sectors is increasing, said NRT Vice-Chair Mark Parent. “This represents an opportunity for Canada to get ahead of a future problem and proactively take steps towards sustainable water governance and management”. 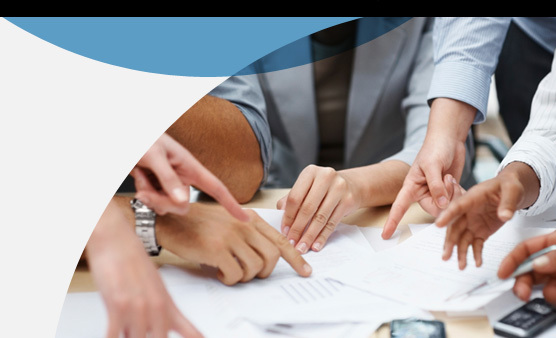 In order to provide further guidance to governments, the NRT will be convening experts from across the country at an event to be held on January 12, in Ottawa, to develop a national action plan on how best to implement the recommendations contained in the report. Through the development of innovative policy research and considered advice, the NRT’s mission is to help Canada achieve sustainable development solutions that integrate environmental and economic considerations to ensure the lasting prosperity and well-being of our nation. The NRT is the only national organization with a direct mandate from Parliament to engage Canadians in the generation and promotion of sustainable development advice. NRT RELEASES CANADA’S FIRST ANALYSIS OF THE COSTS OF CLIMATE CHANGE – Climate Change Could be Expensive for Canada // Unless global greenhouse gas (GHG) emissions are brought down and Canada invests in adaptation, the economic impacts of climate change on Canada could climb to billions of dollars per year, according to a new report by the National Round Table on the Environment and the Economy (NRT). NRTEE Recommends Phased-In Climate Harmonization Policy with U.S. – Canada should adopt a phased-in approach to climate harmonization policy with the U.S. to avoid delay in emissions reductions and maintain economic competitiveness. Climate Change Adaptation Must be Higher on Canadian Agenda. A new report released by the NRT highlights the need to adapt to the physical impacts of climate change if Canada is to cope and prosper through the expected negative effects of a warming globe. Joint initiative lays out physical effects of climate change on Canada. The physical effects of climate change on Canada in the next century could touch everything from human health and community infrastructure to water resources and even tourism and recreation activities. 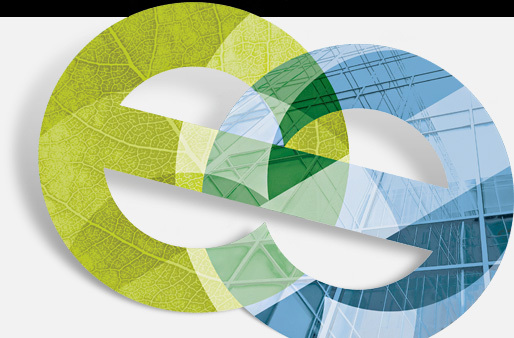 NRTEE creates new G8 Low-Carbon Performance Index. A Unified Carbon Price is a Must for Canada to Reach its GHG Reduction Goals. NRTEE recommends responsible, reasonable and realistic Canadian policy for pricing carbon. To mark its 20th anniversary year, the National Round Table hosted a unique Round Table Forum entitled Securing Canada’s Future in a Climate-Changing World. Long-term climate solution exists. Focus must be on both energy use and production, action is required now. Canada Can Reduce Greenhouse Gas Emissions by Using Fiscal Instruments and Incentives, New National Round Table Report Says. Support rural Canadians to conserve Canada’s natural capital, new National Round Table report recommends. Ottawa’s fiscal approach hurting environmental quality of Canadian cities. Smart spending reforms could trigger “tremendous positive contribution”. 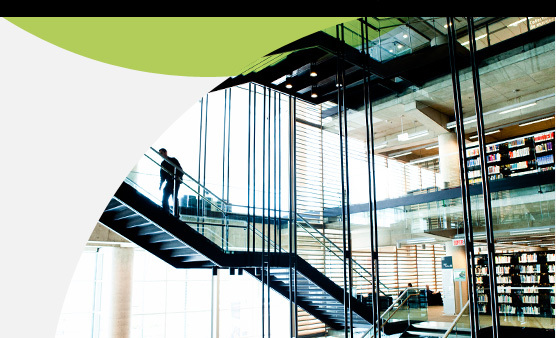 Round Table proposes six new indicators to track Canada’s ability to maintain prosperity.